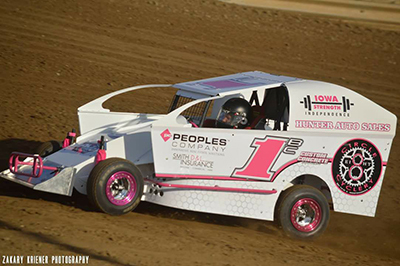 Our good friend Brad Cole is in his second year racing driving a micro mod. His freshman season was very successful and started his sophomore campaign with a win week one. As you can see below week two didn’t go as well. Even though Brad didn’t do well and operator error was to blame he still gave his fans a recap and congratulated his opponents. This is a big lesson in humility and following through. It would have been easy simply post that the race didn’t go well or not make a post at all but Brad followed through and showed a whole lot of class in doing so. Be like Brad, when things didn’t go as planned he didn’t hide, he told you what happened and that he’d be back as good as ever.